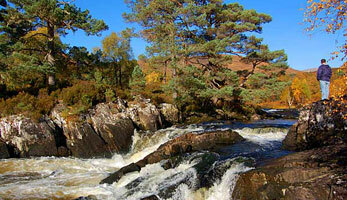 Glen Affric National Nature Reserve is only a short drive or bike ride from Cannich Woodland Camping. Glen Affric is a forest, loch and mountain paradise and has the largest area of Caledonian pine forest left in Great Britain. 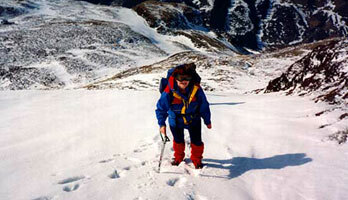 The Glen is a walkers paradise with several Munros but also marked pathways and forest trails that take you around the beautiful Loch Beinn a' Meadhoinn and Loch Affric and the waterfalls of Dog Falls and Plodda Falls. Cycling/Mountain Biking can be enjoyed on quiet roads and numerous forest tracks while trail parks built specifically for MTB enthusiasts can be found at Abriachan Community Forest (30mins drive) and the Black isle (60mins drive). 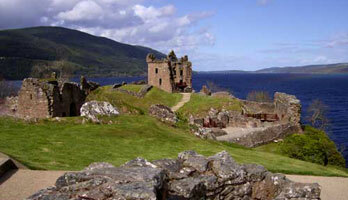 Drumnadrochit, Loch Ness and Urquhart Castle are just 12 miles away and can be reached by car or bus. Besides the castle there are also visitor centre, galleries, bars and restaurants. Inverness - The Capital of the Highlands is 25 miles away and has a leisure centre with a 50m pool and fun pools, a theatre, cinema, bowling, supermarkets, shopping centre, great restaurants and bars. The Moray Firth and Black Isle are renowned dolphin watching areas. Cannich Woodland Camping is centrally located, ideal for day trips all over the Highlands and Islands. Ask at reception for advice or browse the literature in our Information Centre.